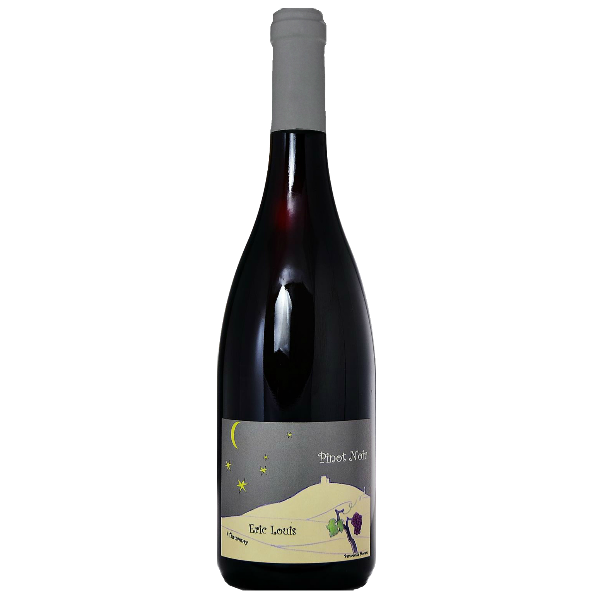 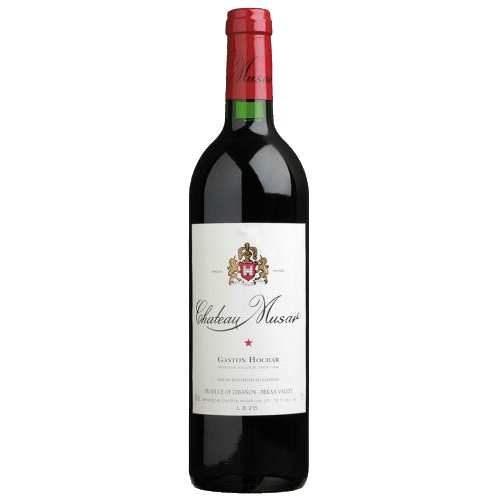 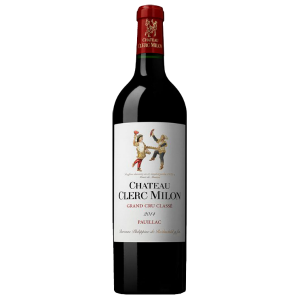 Full ruby colour and a fine nose, with strong aromas of fruits. 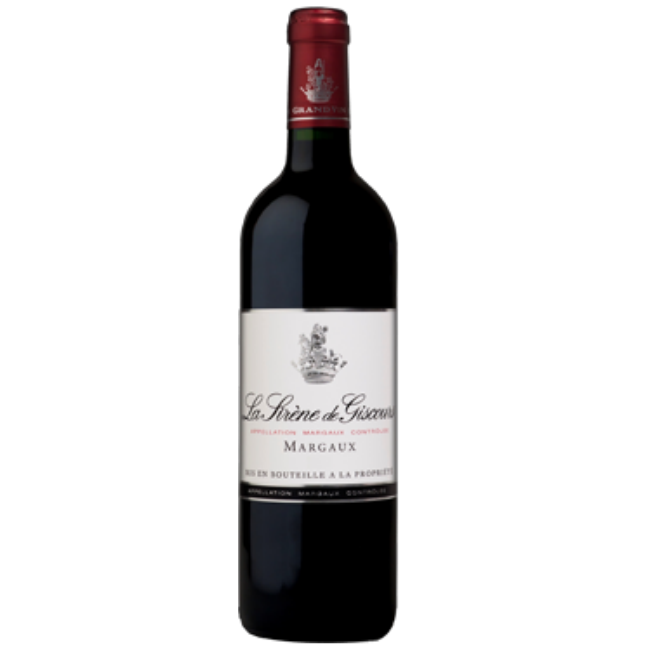 Evokes a sensation of roundness on the palate. 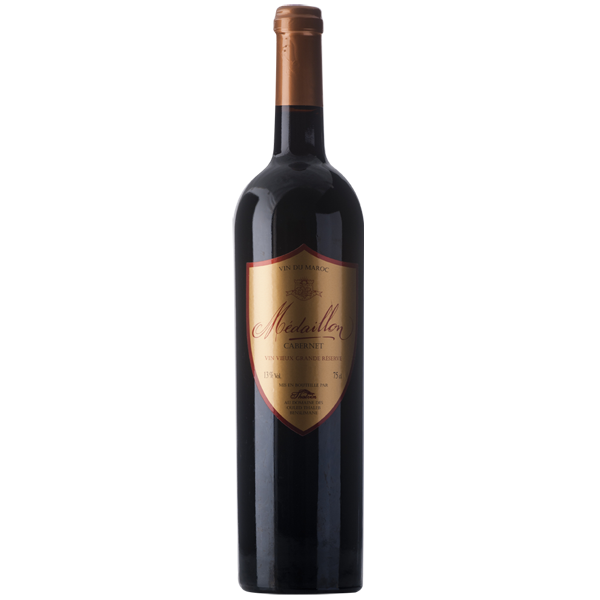 This wine is very pleasant with an aftertaste of red fruits. 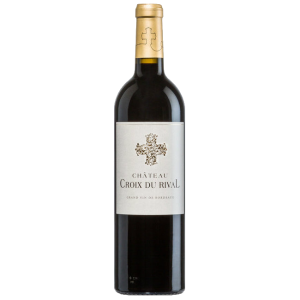 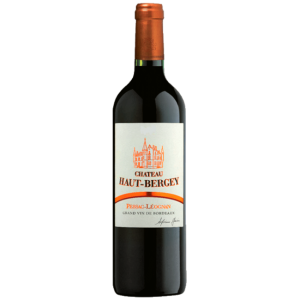 Light and elegant, this wine is the perfect acompaniment for cold cuts, and goes well with white meat.